We are so happy to announce we are now representing nonda! Nonda is a smart solutions tech company that aims to make daily life easier for everyone. Lee & London Public Relations will be assisting nonda with PR support year-round. 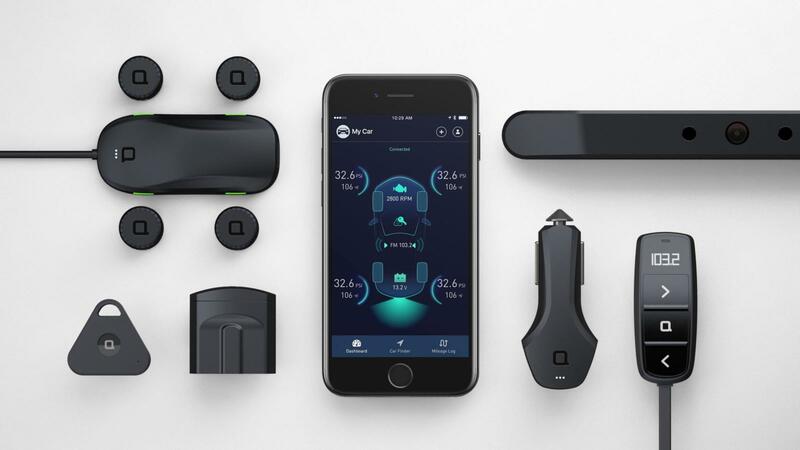 Nonda creates simple high-quality products, ranging from a Wireless Smart Backup Camera to a Wireless Smart Tire Safety Monitor. Many of their products have been recognized with prestigious iF and Red Dot design awards, including the ZUS Smart Car Charger. This double USB port charger powers your devices 2x faster than the average car charger and connects to the ZUS Smart Driving Assistant App, which monitors your car’s battery health, tracks mileage, helps you find your car and share your parking spot and even set a parking timer!